Home / News & Events / Osborne hits the airwaves! 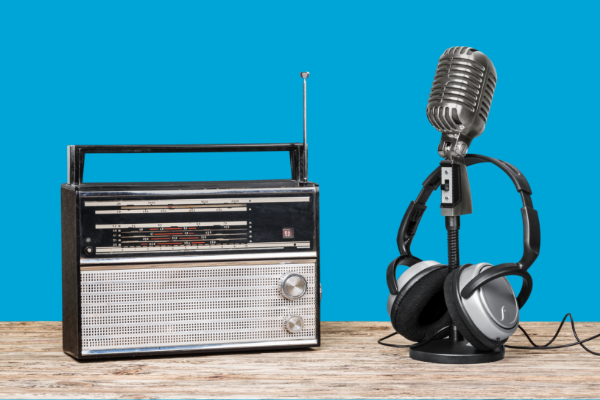 If you’re a regular listener to Newstalk do listen out for our fabulous CEO, Shona McManus in our brand new radio ad campaign highlighting how Osborne and our team of Expert Recruiters can help find your perfect role or new addition to your team. Listen below and tell us what you think and remember at Osborne we believe in finding the Right Person for the Right Job – No Compromise.